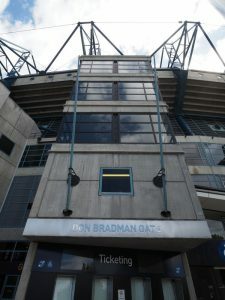 The first place we went to was the MCG. 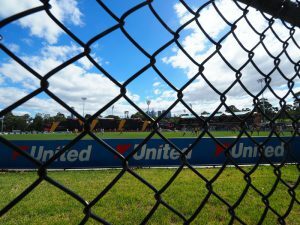 We have a game there on Easter Monday (Geelong V Hawthorn). 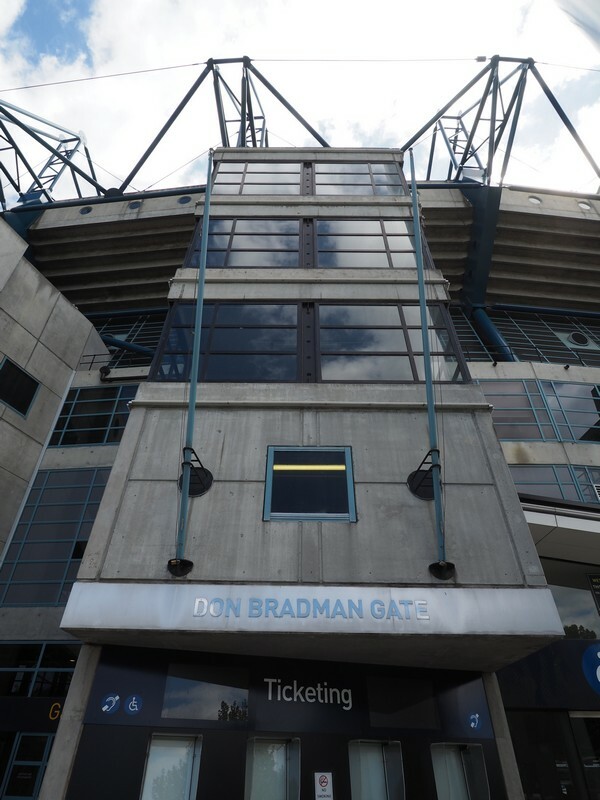 So, 700mtrs later, we found ourselves at the MCG Precinct. 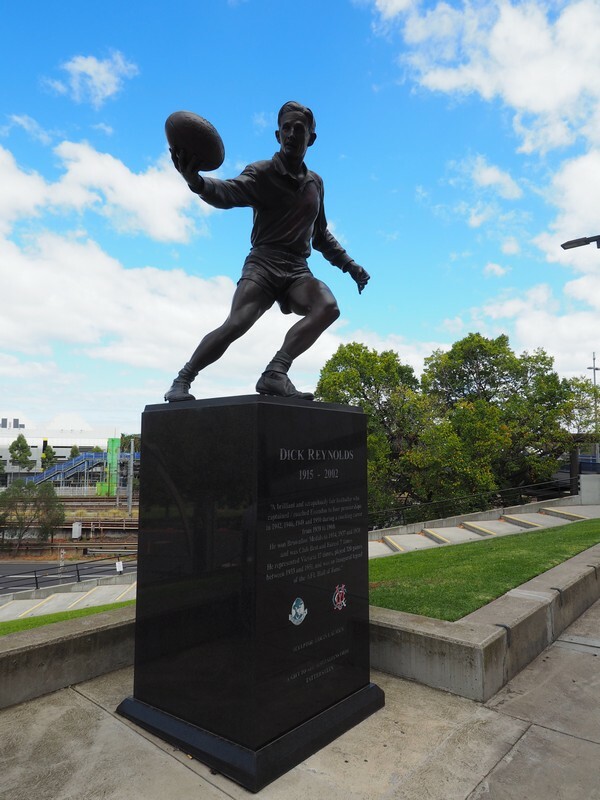 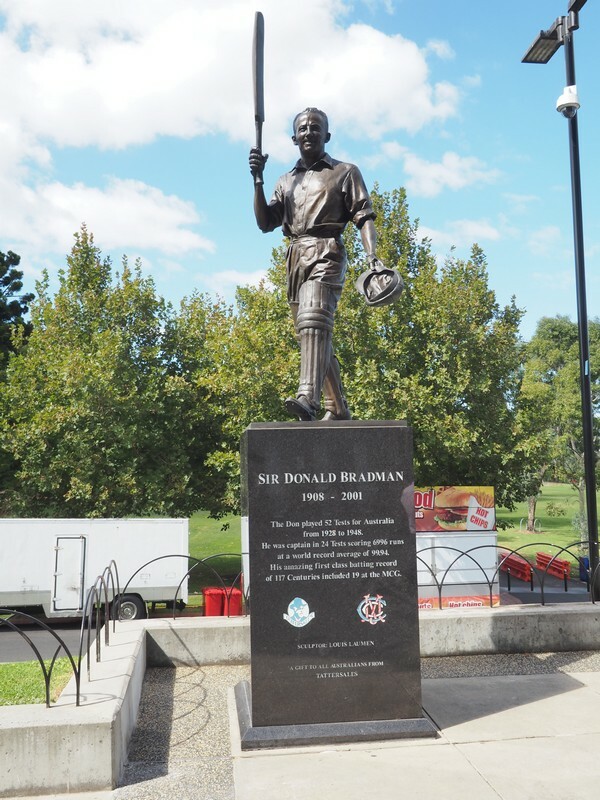 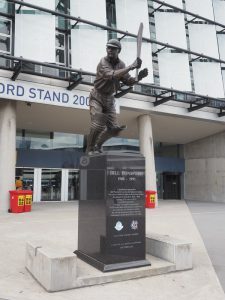 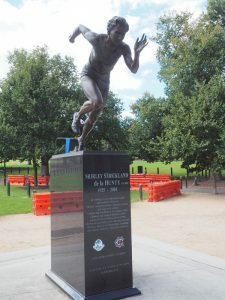 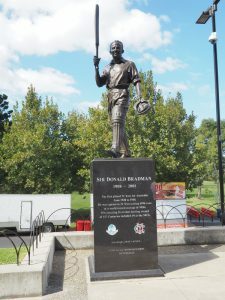 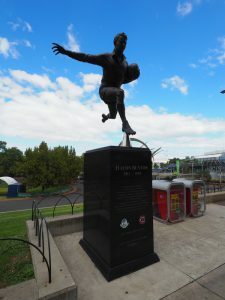 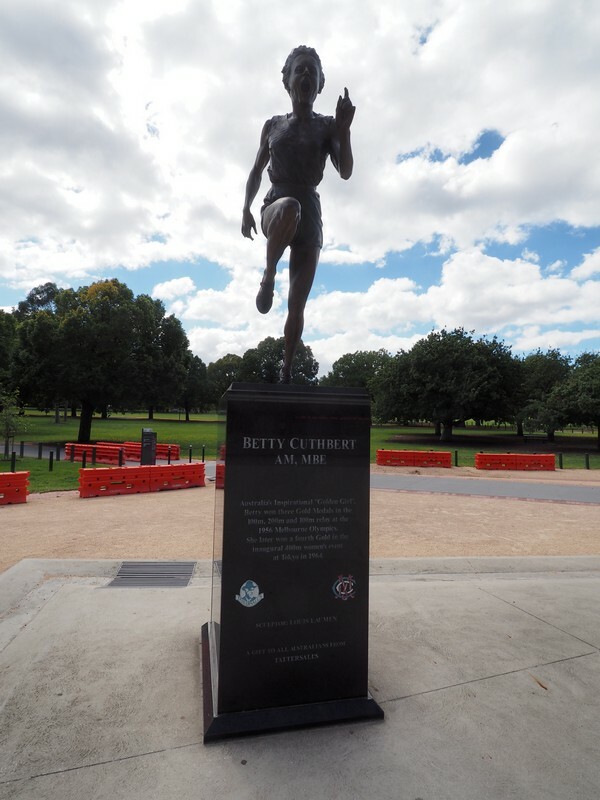 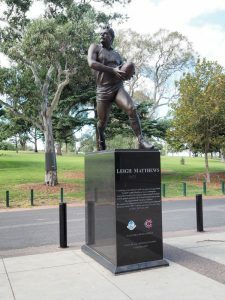 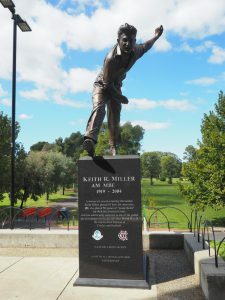 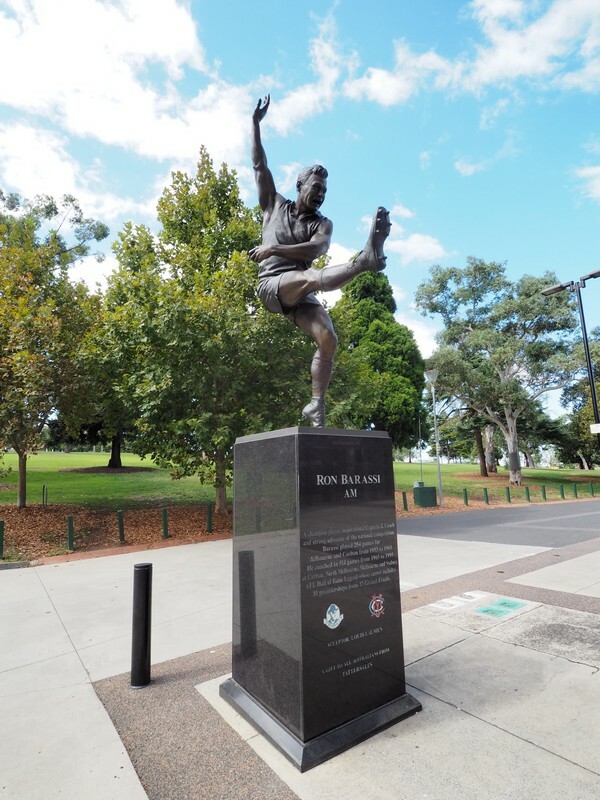 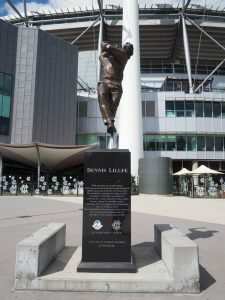 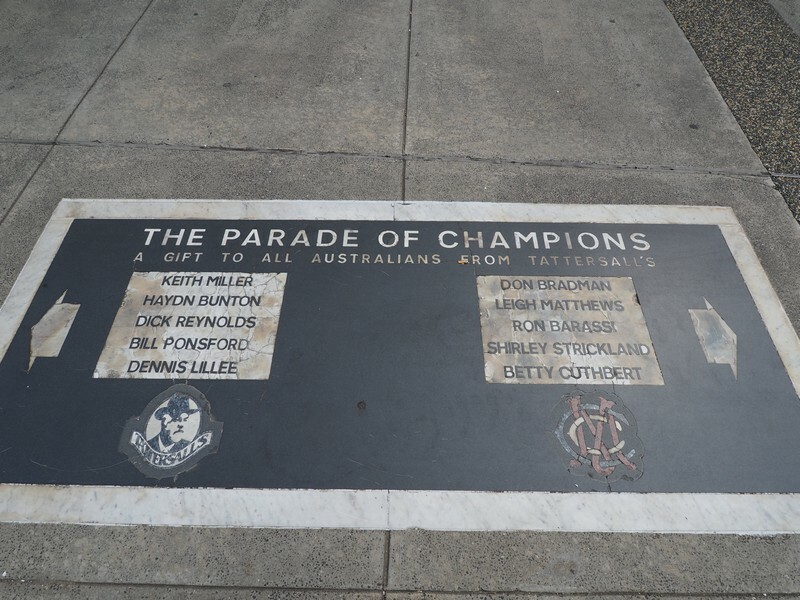 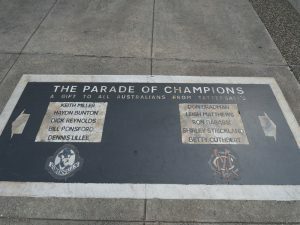 Around the precinct, we discovered 10 statues (Parade of Champions) erected to the greatness of Australian sports people. 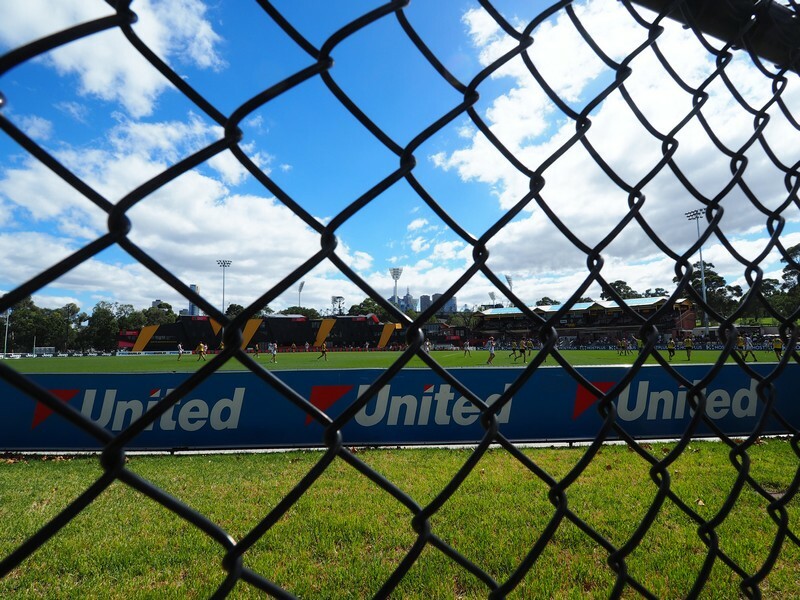 Next door to the MCG, you will find Punt Road Oval. 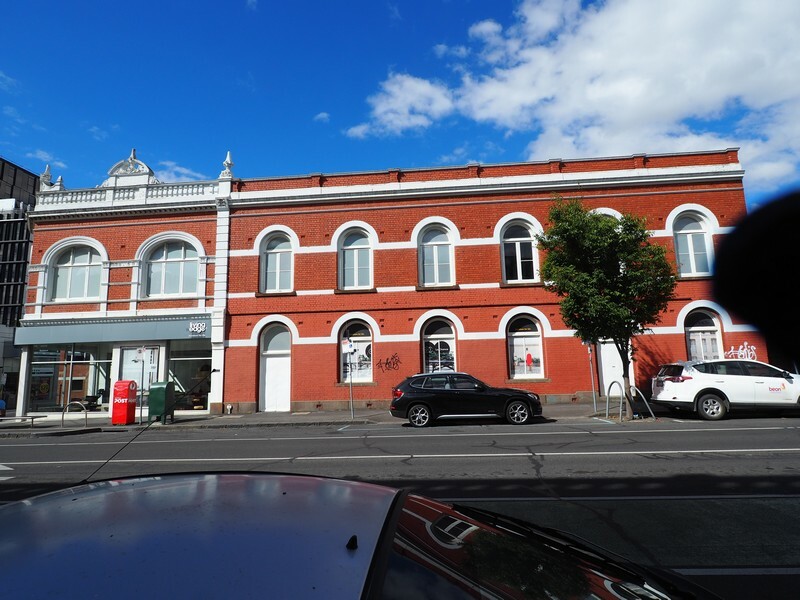 This is the home to the Richmond Tigers AFL team. 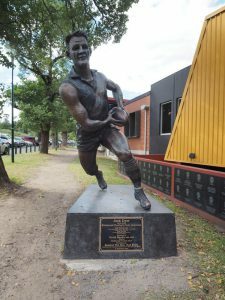 There was a local game between Richmond and Box Hill Hawks. 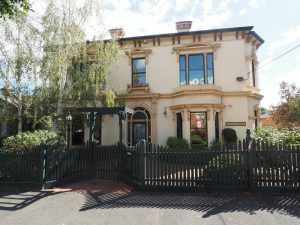 Lastly, we walked the long back to our digs in Richmond. 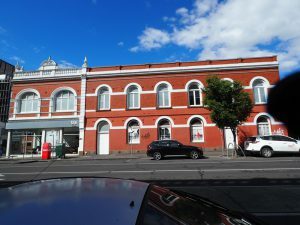 Along the way we stopped off for liquid and solid refreshments.